We promise that every one of our customers will end their experience pleased. We ensure that our prices are the most affordable in the area. Whether it’s your home or business, we can take care of it. 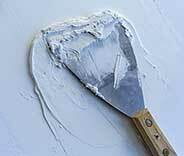 Our professionals have been taking care of drywall repair and remodeling for years. 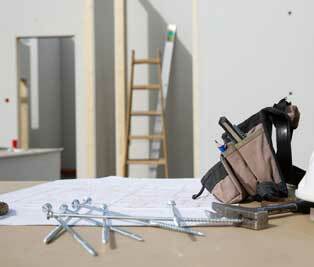 Our team offers the best drywall installation & home remodeling services in the area. When it comes to drywall – there’s nothing we can’t do for you! Click here to learn more about how we can help, from fixing holes to installing new walls! You deserve to have the gorgeous work or living space you’ve been dreaming of without breaking the bank! Give your home a makeover from the inside out! Discover more here. 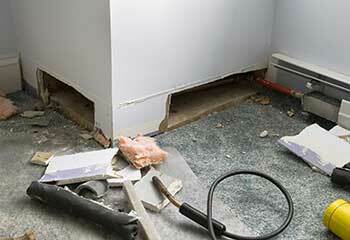 Water damage is never an easy ordeal, be it a result from a leaking roof or a burst pipe. Count on our experts to keep the damage under control! Click here for more. From installing your dream kitchen to creating a new patio – we’re your team for the job. Click here to learn more about how we can make your vision a reality! We’re a local company whose team of trained professionals wants to provide you with the finest work available! Our technicians have years of experience, which means that they’ll be able to take care of whatever your home or business needs quickly and professionally as well. We’re proud to offer a wide variety of services that can spruce up your household or work place in no time! From drywall repair and remodeling, to restoring areas damaged by water or flooding, we’ll take care of it all for you. It’s why we’re considered to be the best in California. Check out some of our latest projects by scrolling down below! We had no problems helping this customer renovate his kitchen. Find out more here! This customer needed areas damaged by water restored and we came out right away. 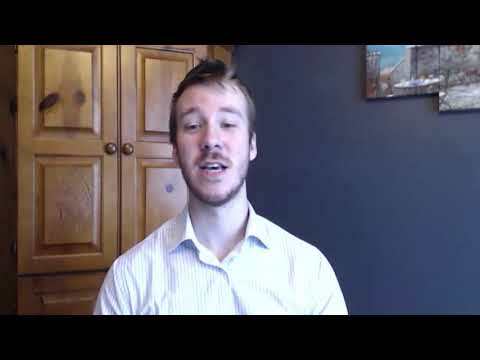 Learn more about it here! This customer wanted their popcorn ceilings removed and we gladly helped. Discover more here! After a small accident my home’s drywall needed to be repaired and thankfully I found your wonderful company to take care of it! It was done before I knew it, thank you. 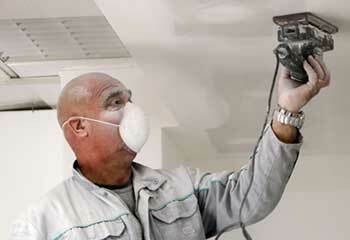 I’m so glad that I found your company to get rid of my home’s popcorn ceilings! It looks much better now and the work was done quickly. Thank you for your help! The drywall in my ceiling had been damaged from an accident, but you guys took care of it faster than expected and really affordably as well. I’m so happy I found you! We want to ensure that our customers are able to get the most excellent repair and remodeling work around without having to spend a fortune, and still enjoy the finest quality. Whether you need drywall services, restoration after water damage, or have other remodeling needs, we can do it all. Browse our website to learn more more about how we can help. 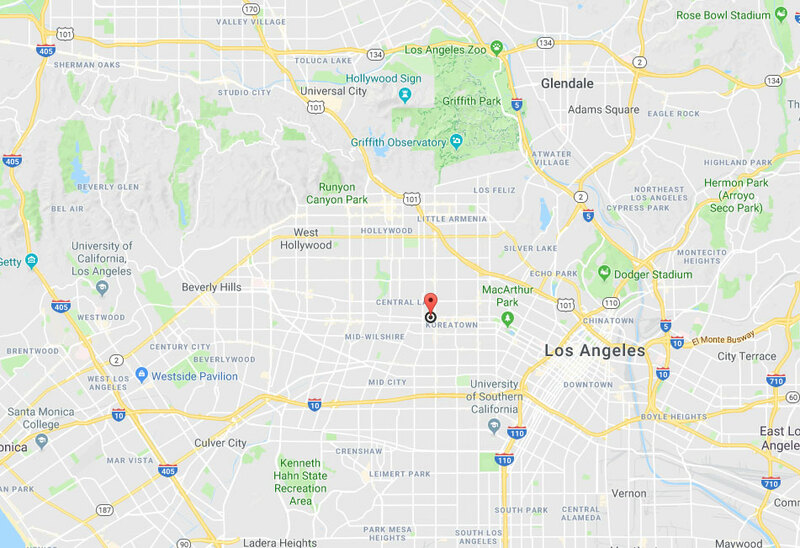 Thank you for choosing Drywall Repair & Remodeling Los Angeles! Until our appointment, check out our website for blogs, tips, FAQs and more!